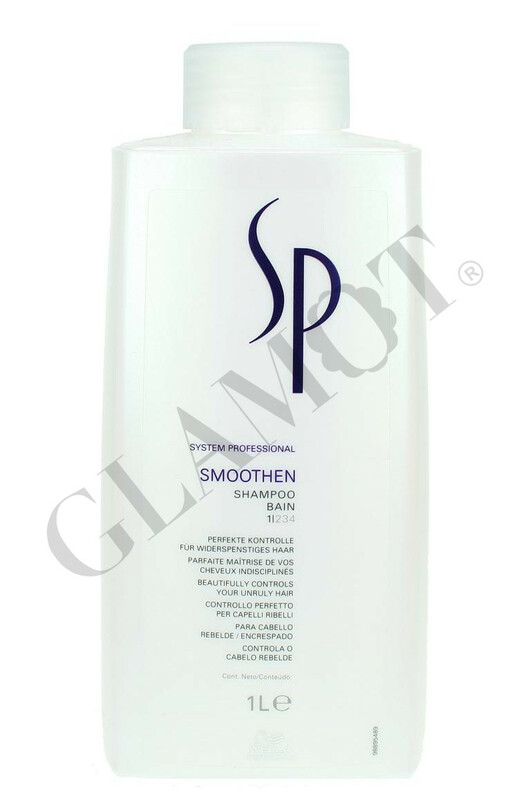 Smoothening cleansing for gentle suppleness. 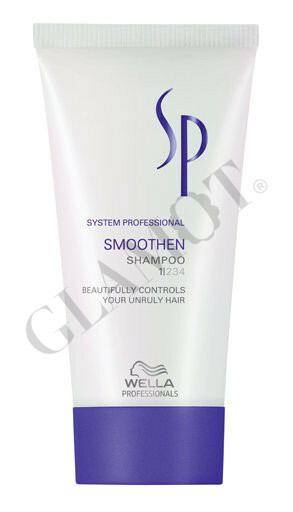 Perfectly controls and smoothens the hair structure. Makes coarse hair smooth and supple.Makes it a pleasure to comb.